How cool is this? 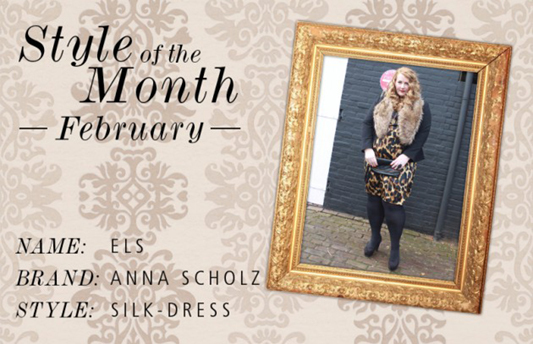 I won the style of the month February at Navabi! I must say, kudos for Anna Scholz for designing such great clothes.